Make sure you obtain all the packing materials you’ll need (boxes, strong brown tape, marker pens, and bubble wrap) in advance, even if you end up buying too much. Running out partway through packing is frustrating and inconvenient. 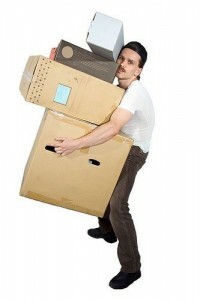 Aim to pack boxes so that they weigh no more than 20 kilograms. Not only will this make moving them easier, but you’ll be at less risk of picking up an unwanted back injury in the process. When packing a box, always place the heaviest objects at the bottom. 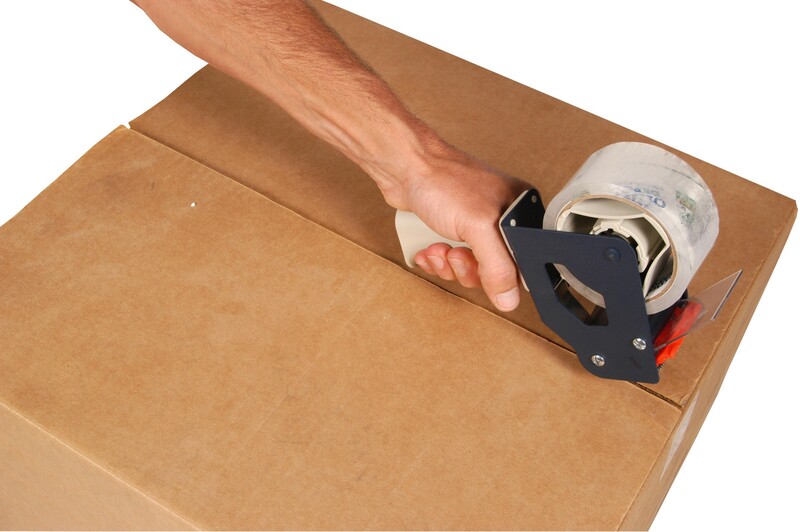 Placing them at the top will increase the risk of the box toppling forwards when you lift it. Don’t be tempted to cram so much into a box that the lid won’t close properly. Your man with a van won’t be able to stack boxes on top of each other in his vehicle, meaning that more space will be required – with the risk of needing a second load. Label each box with a large marker pen with the name of the room where the contents will be needed. Ensure the removals men understand your labelling system and which rooms in your new home are which. Small fabrics, such as socks, pillow cases and gloves, take up a surprising amount of room if packed together, but also make excellent packing materials when stuffed into small spaces, particularly around fragile objects. Avoid using standard black bags as they split easily. 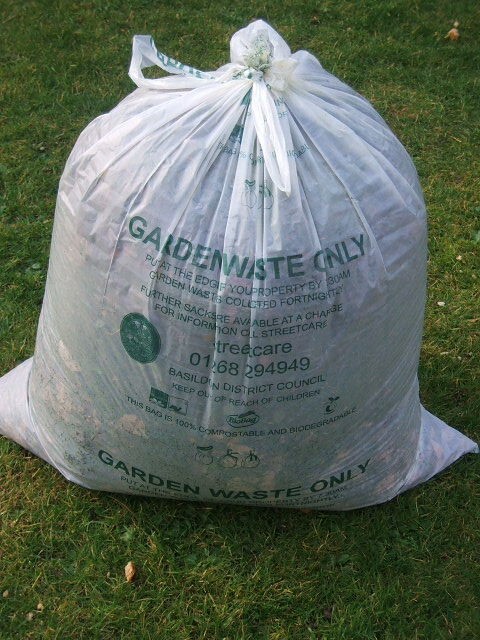 If you must use bags to pack some of your possessions, choose extra strong ones designed for garden waste. When dismantling furniture, secure bolts and nuts in a clear polythene bag and Sellotape this to the underside of the furniture, so you aren’t left hunting for them after the removal. Children do not make useful assistants when moving house. Arrange for them to be looked after at a friend or family member’s home for the day, never mind how much they implore you to be allowed to stay to help! Don’t attempt to leave packing until the last minute. The chances are you’ll have accrued a huge amount of possessions you simply don’t need, so make time to sort through it and dispose of unwanted items to charity or the tip. This will lighten your load and save you time and money in the process. Moving home can be stressful but by following these simple tips, you can enjoy a more relaxed day, with less anxiety and more excitement about settling into your new property.